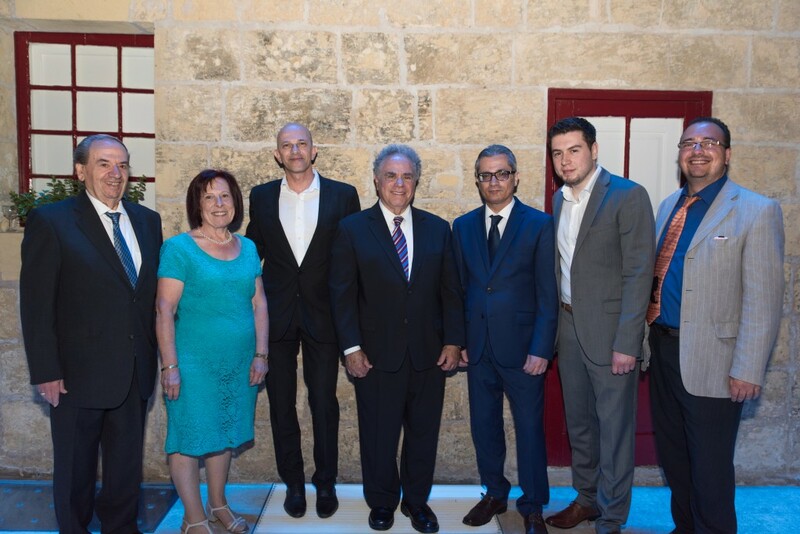 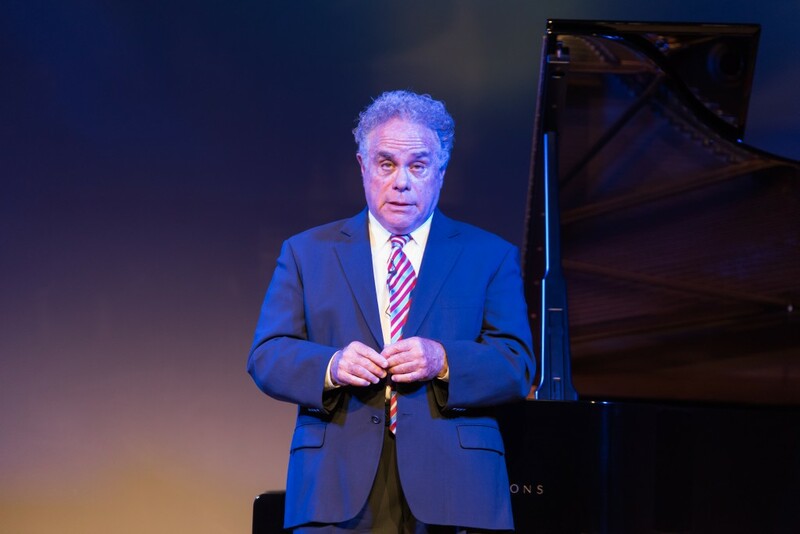 Jeffrey Siegel’s concerts a great success! 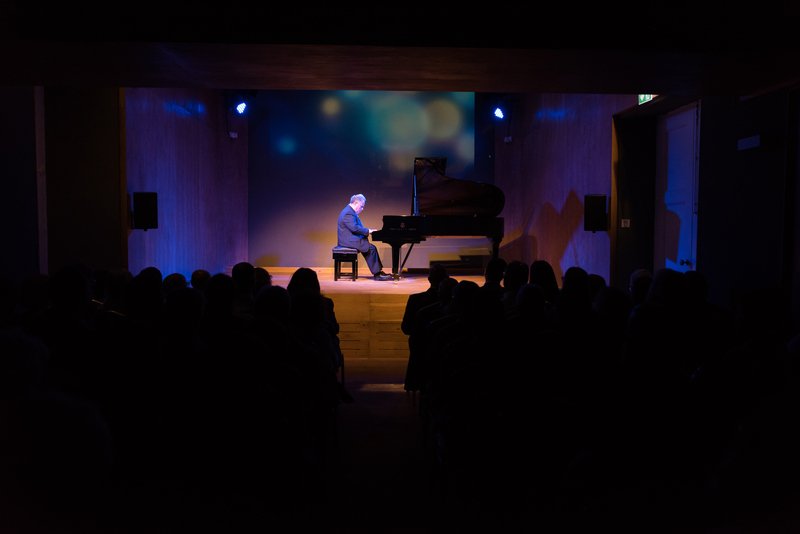 Renowned American pianist Jeffrey Siegel wowed audiences at Palazzo de la Salle last weekend at two stunning concerts, one featuring works by Beethoven, and another featuring works by Bernstein and Gershwin. 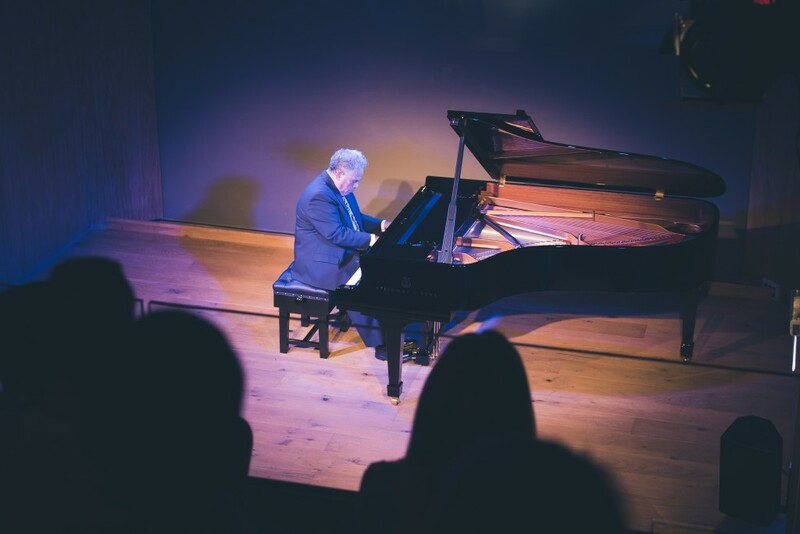 Mr Siegel presented a programme from his well-loved series Keyboard Conversations, which he has performed at illustrious venues across the United States and beyond. 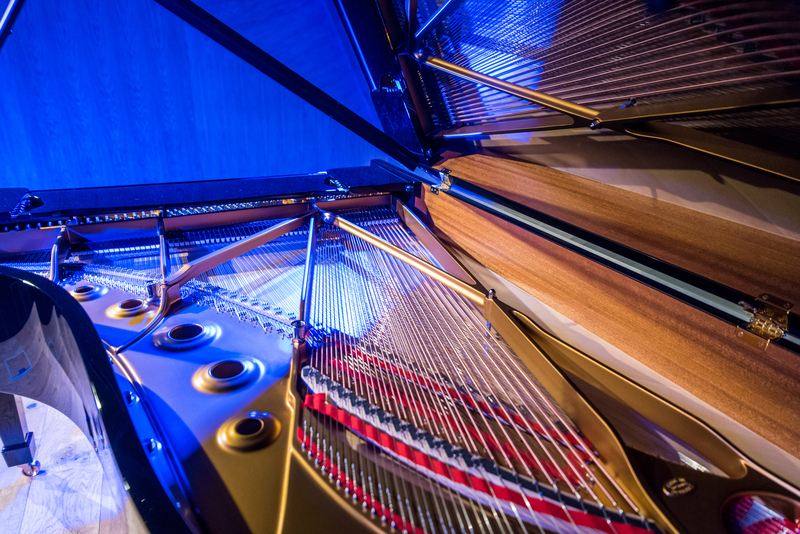 Mr Siegel was among the first artists to perform on Palazzo de la Salle’s beautiful new Steinway grand piano.